Just had to reach for a bit of sunshine in a bottle today on this rainy Monday! Diffuse this recipe anytime for adding a sunny, uplifting scent to any room. This would be a nice blend for a pocket diffuser as well. 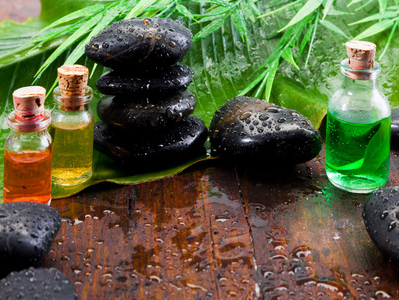 What essential oils do you reach for when its dreary outside? This entry was posted in Diffuser Blends, Essential Oils A-L, Essential Oils K-Z, General. Bookmark the permalink. Wow, this is yummy! I can’t wait to try it.